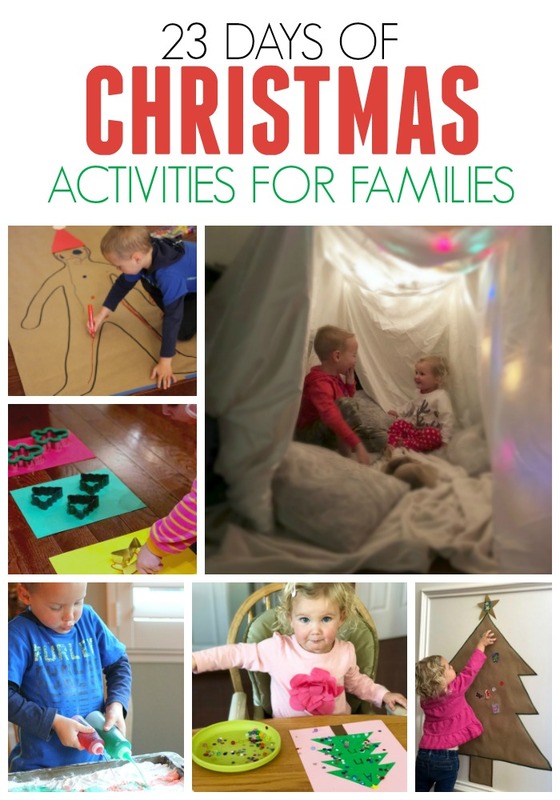 This December we're having fun doing simple Christmas activities all month long! The activities we're sharing can work for a variety of ages and can even be done together as a family! Some of our activities are favorites from last year's Christmas series, and some are brand new! 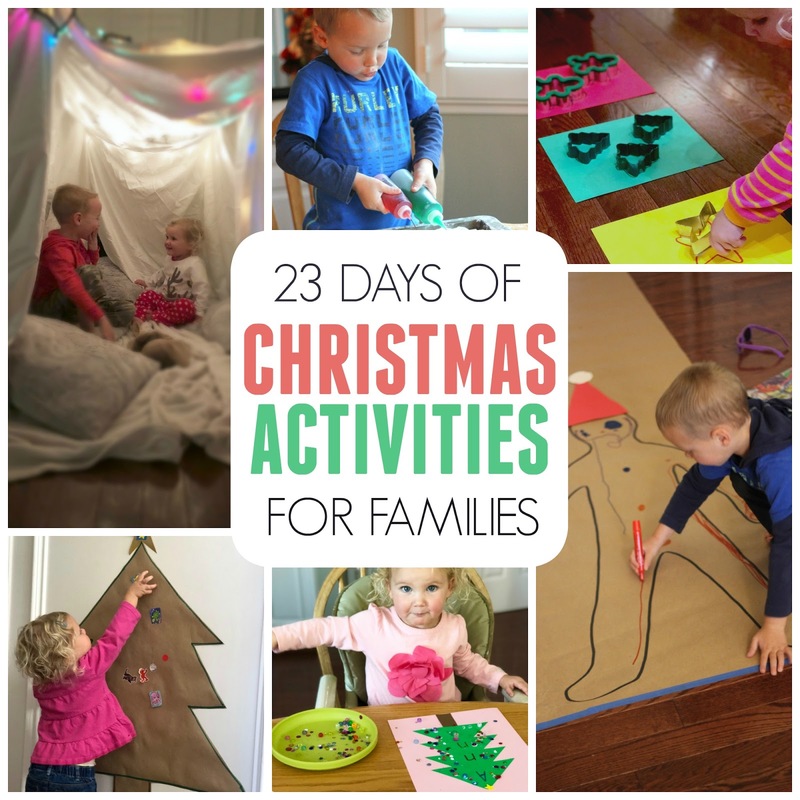 Each day during December we'll be sharing ONE simple Christmas activity! We'd love for you to join in and try out some of our activities with us! We'll share activities each day over on our Toddler Approved Instagram account and then we usually try and come back and post them here too. Come follow @kristinatoddlerapproved to stay in the loop. This is our landing page, so make sure to pin it or bookmark it so that you can come back for easy access! 2 3 D A Y S O F C H R I S T M A S A C T I V I T I E S !! Have a very Merry Christmas! We hope you have been enjoying crafting and creating along with us!